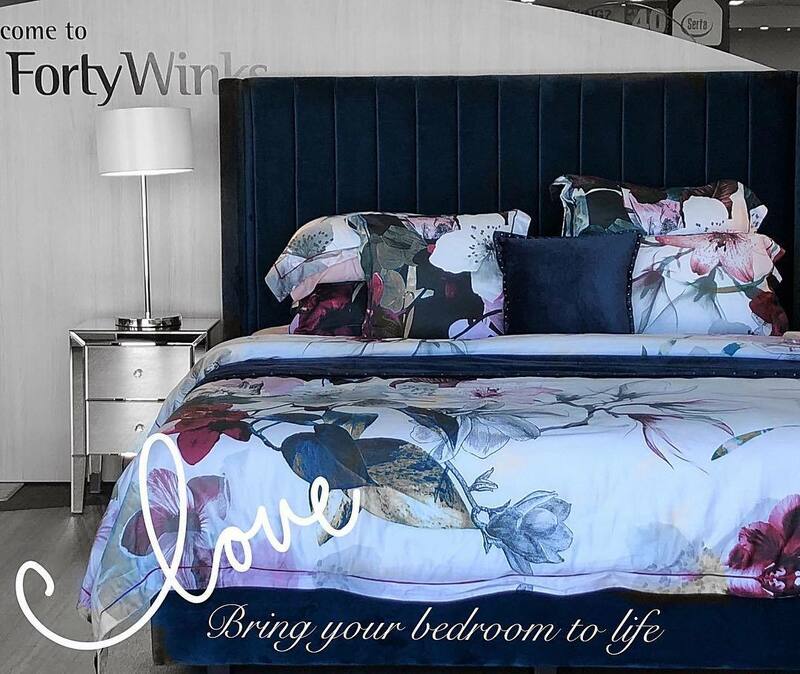 Forty Winks is one of the high end retailers of Australia which supply latex mattresses with Vita Talalay inside. In fact, they have been the number one bedding and mattress brand across the continent for several years. The past years have also shown immense success for Forty Winks. One of their greatest milestones has been surpassed in early April 2018 as they cross the 100 retailer mark in Chatswood Sydney! Forty Winks success has even surpassed the expectations of their CEO, which is why he is more than confident that they will be able to hold the number 1 position for the foreseeable future. They base their success on two factors. The first are high quality products and the other is superior customer service. Very important to know is also that they offer latex mattresses with Vita Talalay inside. They are produced by A.H. Beard, which is an Australian high end and luxury bedding brand. Forty Winks have an extremely wide array of products. This includes Beds and mattresses, as well as bedroom furniture and accessories. In fact, they also offer all these products specifically made for kids and infants. This is also where a latex mattress with Vita Talalay plays a very important and significant role. This is because the fully natural comfort materials have been proven to be healthy for humans, as well as the environment. 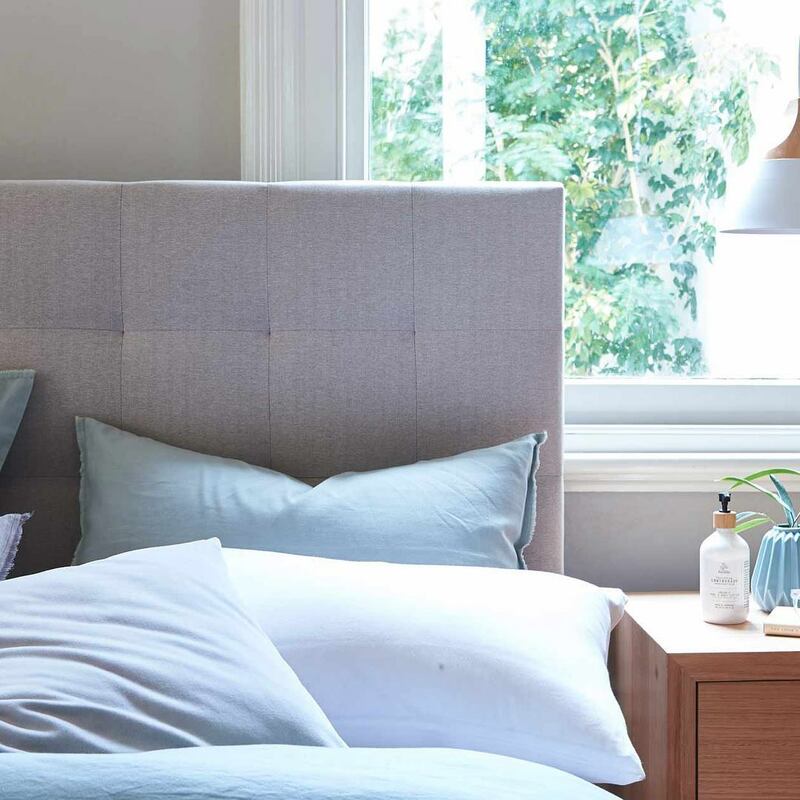 Since Forty Winks are so experienced within the field of bedding and mattresses, they realize this and have taken on one of Australia’s most luxurious bedding brands: A.H. Beard. You will be able to find Vita Talalay inside the majority of their products. Regardless if it is a latex mattress, latex mattress topper or latex pillow. After you have tried a latex mattress with Vita Talalay inside, we assure you that you will feel the difference. This is because Vita Talalay no longer says “sleep well”. They say “Sleep healthy”.